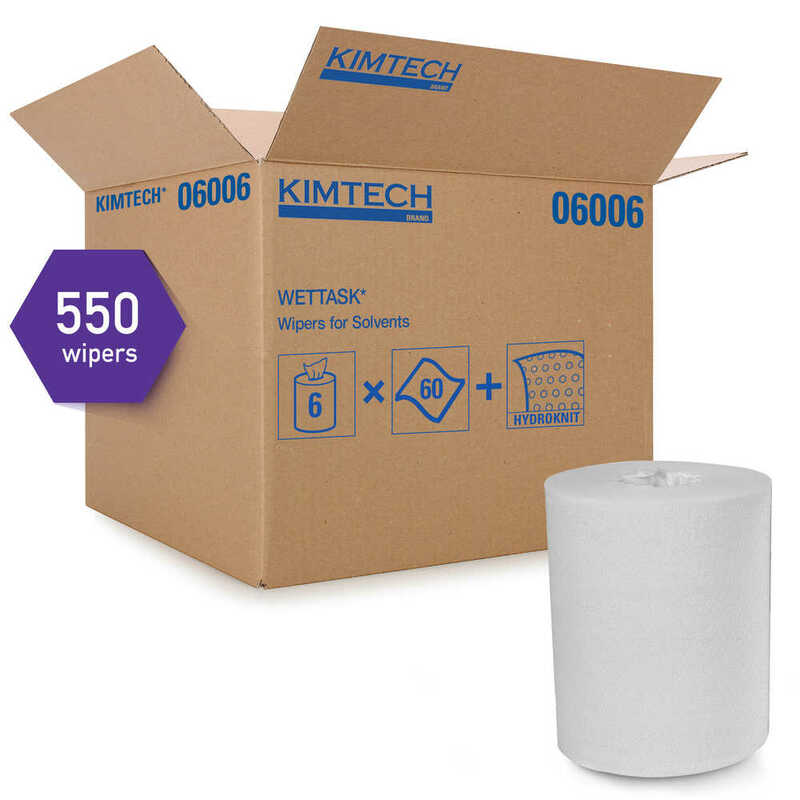 9" x 15" 12" x 12.5"
The Kimtech Prep Wipers for the WetTask System, for Solvents, is built for critical tasks, such as preparing cleaning surfaces. 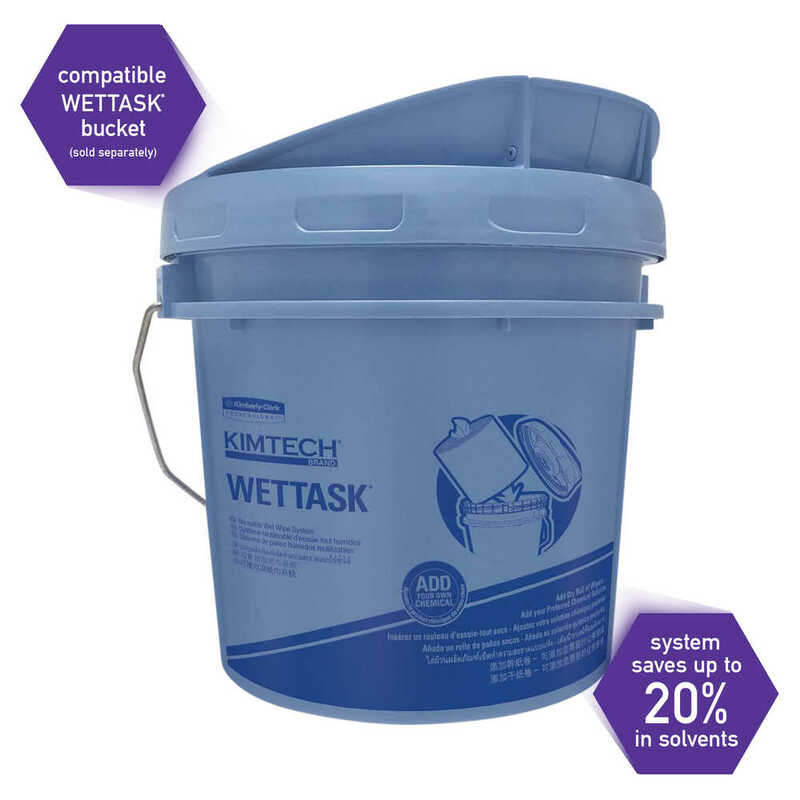 This space-saving system is designed to pair the Kimtech Prep Wipers with Hydroknit and with the WetTask System closed-top bucket (sold separately). Just add the solvent solution you prefer. 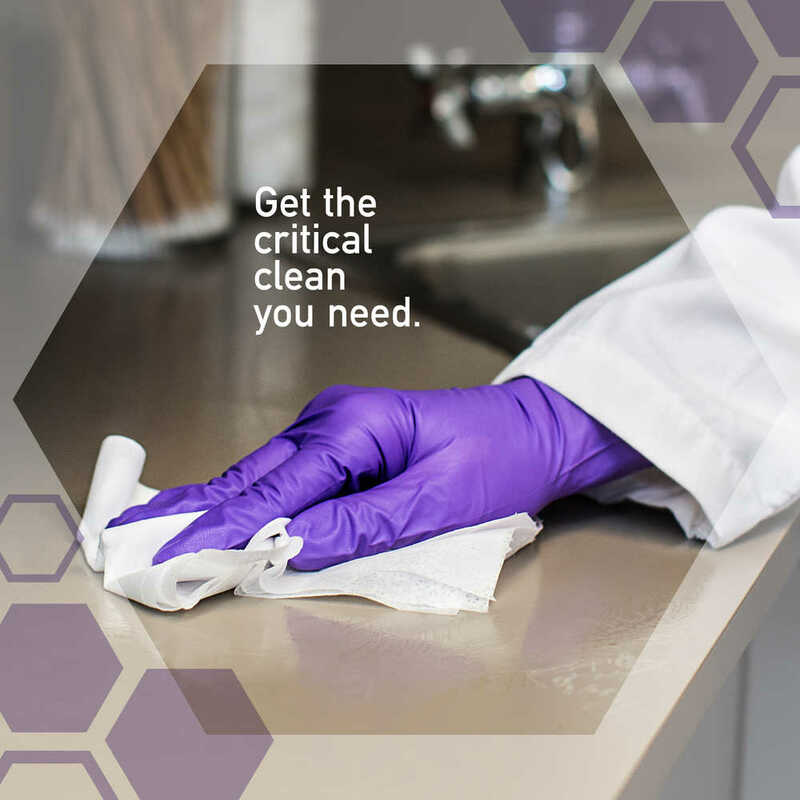 It’s simple, hygienic and safe. The enclosed system also helps eliminate exposure to chemical vapors and splashes. 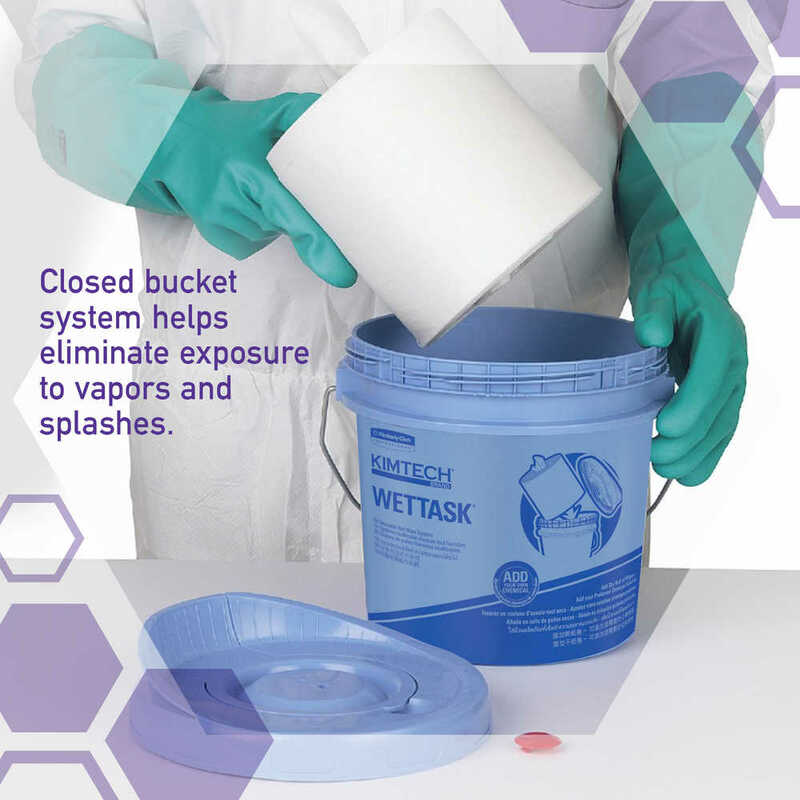 The Wettask closed bucket and wet wiping system can cut solvent usage by 20% and reduce VOC emissions for a safer, more cost effective workplace. 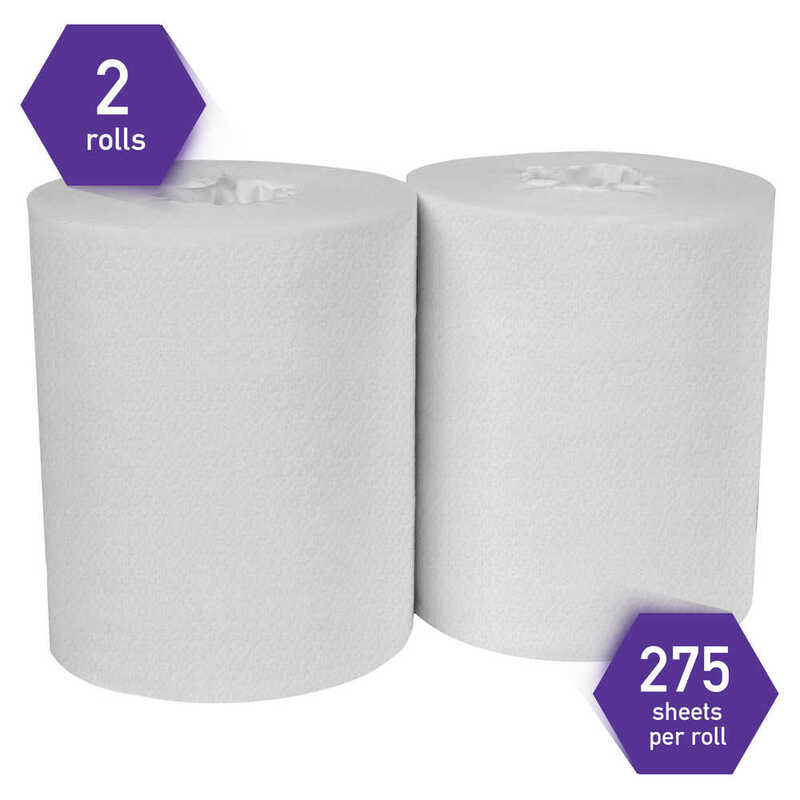 Using this system also eliminates the need for laundering dirty, contaminated towels and cloth rags. 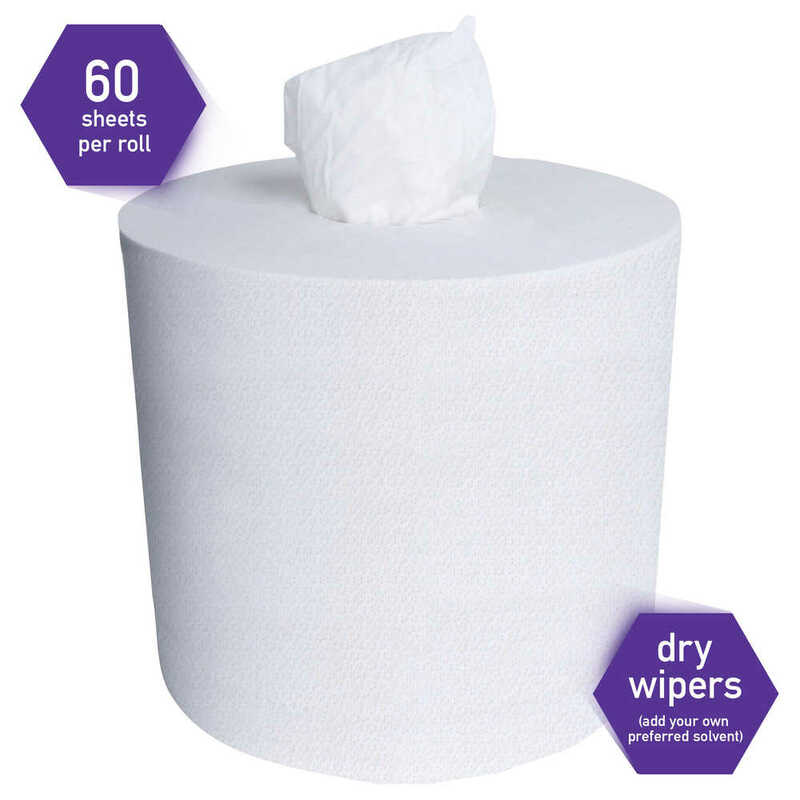 Choose Kimtech Wipers for the Wettask System and take your wiping efficiency to the next level.